April 27th seventh Annual Rotten Egg Hunt: Late Easter egg hunt. End Easter with a bang, as you participate in the very last egg hunt of the season. Bring your family and friends and run through the park collecting as many goodies and prizes as you can. Park entrance fees apply. 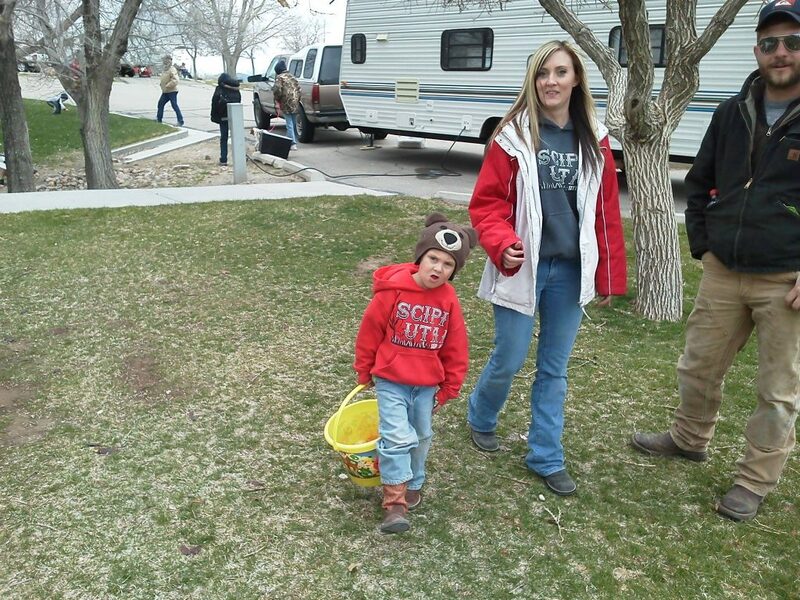 Egg hunt will be on the West Beach in the tree camping area at 11am. 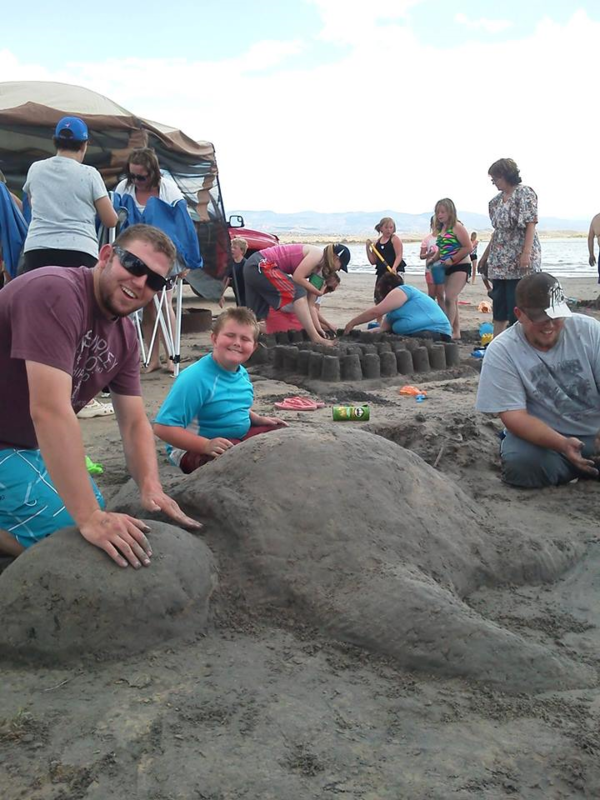 July 13th seventh annual Sand Castle Building Competition: Put your artistic sand castle building skills to the test. Join us at North Beach at 1pm. Registration will begin at 12:00 pm. Prizes to the top 5 castles in Adult INDIVIDUAL and TEAM builders. There are also categories in kids’ individual and team. Park entrance fees apply. ($5 per INDIVIDUAL TEAM and $10 per multi person TEAMS. August 10th Military Appreciation Day!!! Yuba State Park will be honoring the men and women of our armed forces. All current, past and veteran military with their families get in the park for fee day use. We will also be putting on a free breakfast for them (pancakes and sausages). There will be a pancake eating contest with prizes for the winners and a flag ceremony. 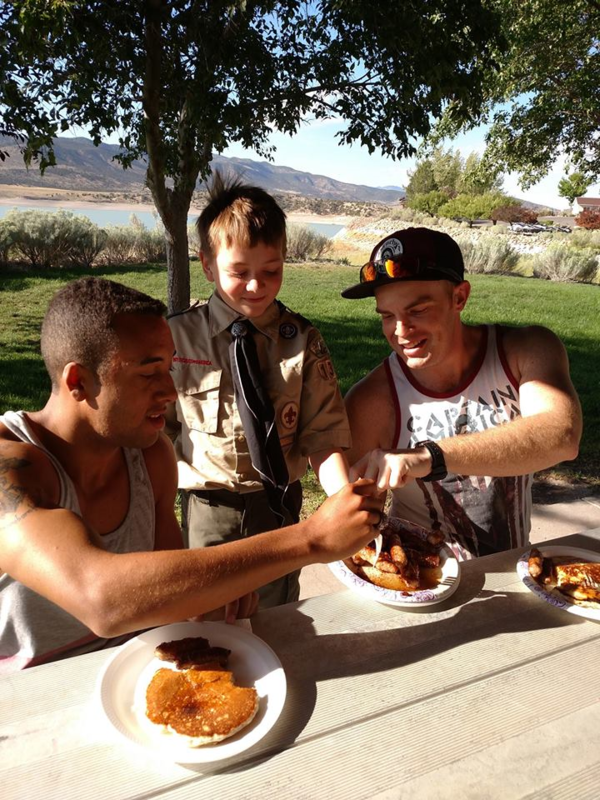 Flag ceremony starts at 7:30am by the boy scouts and the breakfast goes from 8am-10am. Fifth Annual Yuba DOG RUN!!! October 19th Yuba State Park will host the 5th annual Run with a Dog 5k!! 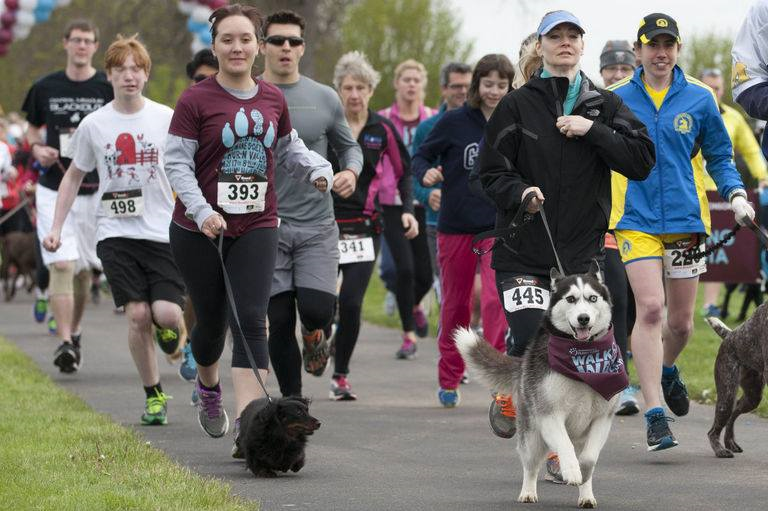 Participants and their furry friends can run or walk along the 3.1-mile course through the park, starting and ending in the Oasis Campground. Well behaved and currently vaccinated dogs are allowed, but must be leashed (and muzzled if necessary). Entrance fee of $25 to $30 includes a short sleeve t-shirt. After the race enjoy refreshments, awards, raffles and doggies treats for your K-9 companions. Register through active.com by going to, http://www.active.com/levan-ut/running/yuba-5k-dog-run-2019 You can also register the day of the event at the park. The event starts at 10am in the parking lot across the street from the Oasis campground.